Product prices and availability are accurate as of 2019-04-19 07:21:18 UTC and are subject to change. Any price and availability information displayed on http://www.amazon.com/ at the time of purchase will apply to the purchase of this product. 1 bottle of Chardonnay Non-Alcoholic White Wine Non-alcoholic but full flavored Try it with spaghetti carbonara, mango mahi-mahi, sautéed scallops, crispy duck. 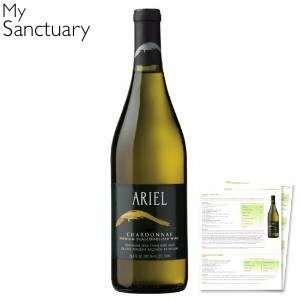 Composed of Chardonnays from the 2011 vintage, with an emphasis on tropical fruit character. 750ml.